With hopes of a Simon and Garfunkel reunion seemingly dashed, Getintothis’ Paul Higham rejoices in the Art Garfunkel’s revived voice and eagerly anticipates a solo date at Liverpool’s Philharmonic Hall. Having taken time off to restore his vocal chords to their pristine best, Simon and Garfunkel legend, Art Garfunkel will play a special gig at Liverpool’s recently spruced up Philharmonic Hall on 16 September. With many fearing that the singer’s best days were behind him, Garfunkel has moved to reassure fans, “the voice left me and now that it’s back, I am so grateful“. We can thus breathe a sigh of relief and look forward to hearing the virgin purity of that voice read Simon and Garfunkel classics such as The Boxer, Kathy’s Song and, of course, Bridge Over Troubled Water. 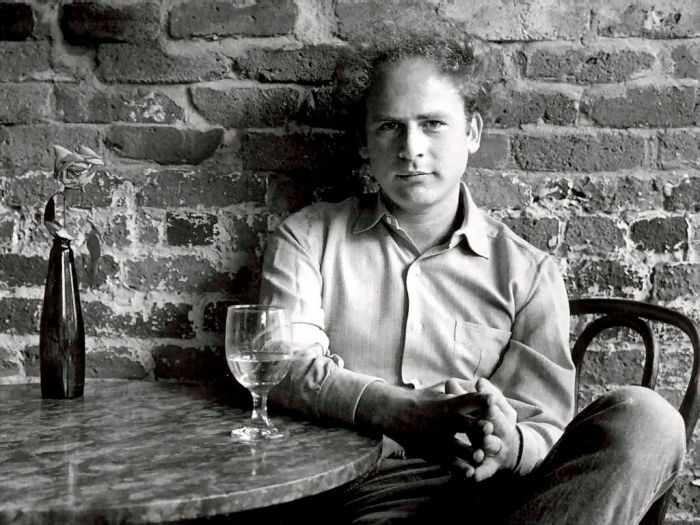 To dwell on the achievements of his partnership with Paul Simon, is not to diminish Garfunkel‘s solo success. Although beset by personal problems including suicide of his long-term girlfriend and a period of depression induced by the death of his father, his 1978 hit Bright Eyes remains a true tear-jerking classic, particularly for those familiar with the film adaptation of Watership Down. Sporadic reunions with Simon kept his flame burning. The early 80s world tour, following the success of the Central Park concert and its accompanying album, almost yielded a Simon and Garfunkel studio album – rumours persist that Simon mixed out Garfunkel‘s vocal contributions to his Hearts and Bones solo recording. Following the success of their 2003/4 world tour, the duo once again reunited in 2010. This reunion was all too brief as Garfunkel‘s vocal ailments resulted in the proposed tour of North America and Canada being cancelled. Might their be a further reunion? Simon has hinted so but has quashed hopes that they might record new material together. While a fully blown Simon and Garfunkel reunion might just be us wanting to have our cake and eat it, we should be grateful for the latter’s recovery and the chance to hear him sing again. The celebrated and intimate acoustics of The Philharmonic Hall should be a perfect match as both singer and venue take the opportunity to revel in their revitalised selves. Tickets go on general sale at 10am on Friday 30 January from the Philharmonic Hall website.